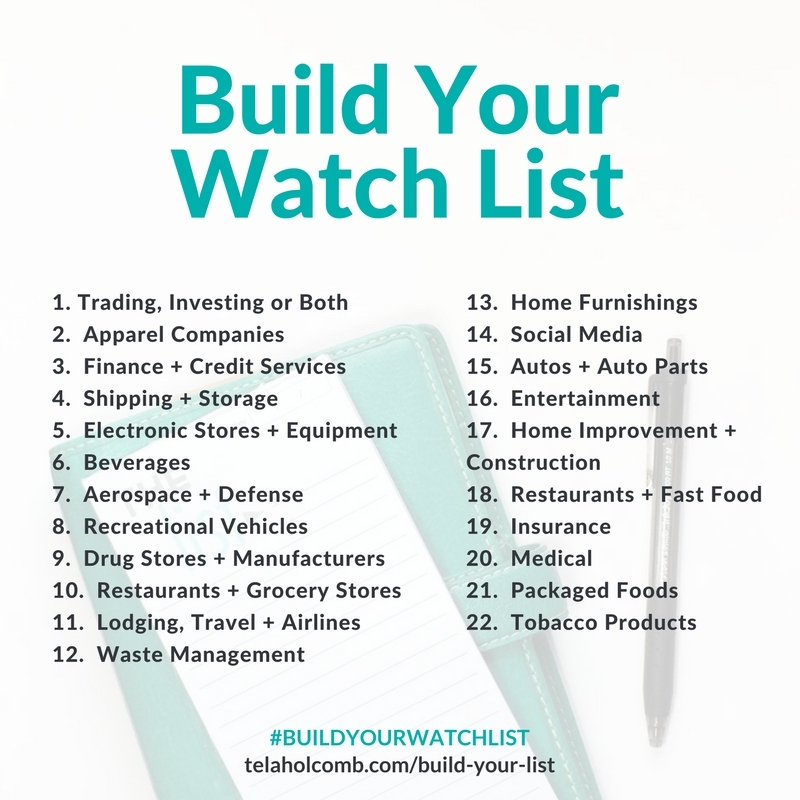 Build Your Watch List Day 3: Finance and Credit Services — Tela Holcomb | The stock market in plain English. Welcome to Day 3 of the Build Your Watch List series! We all carry a credit or debit card. Work hard to improve our credit scores. These items/services aren't going anywhere anytime soon! In case you need it again, here's the video on how to research each industry and stock. You can watch it here. 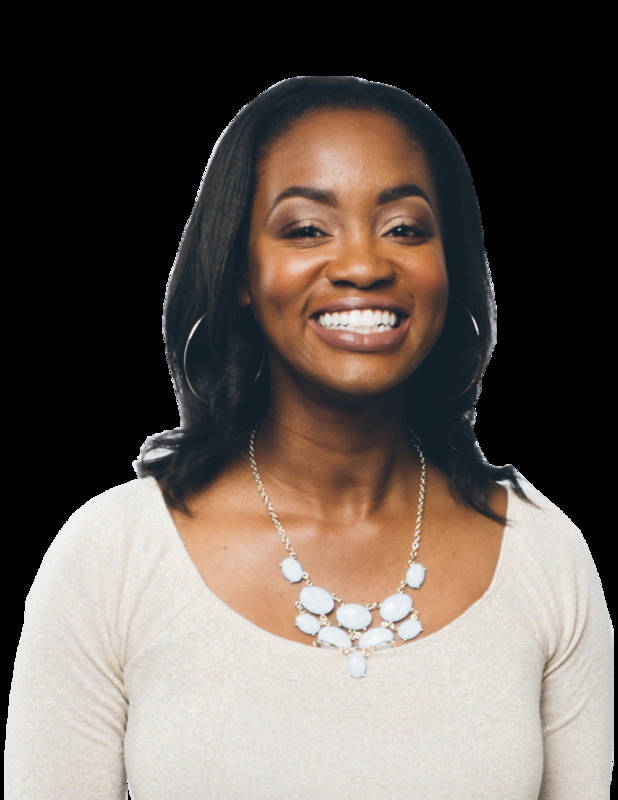 Don't forget to check in with your accountability partner to share what each of you learned.